Be a Birkebeiner Warrior for All Time! Be a part of the new Samuel C. Johnson Family Outdoor Center in time for the formal dedication on August 10th! Each time a visitor passes through the building’s doors, they’ll see your tile on the Birkebeiner Warrior Wall, a tribute to those who embody the Birkebeiner spirit! The Birkebeiner Warrior Wall is a lasting way to support the development of the American Birkebeiner. Donors who give can secure their permanent warrior tile on the Birkebeiner Warrior Wall located in the Brent Carlson Foyer in the new Samuel C. Johnson Family Outdoor Center at the OO Trailhead. Funds from the Birkebeiner Warrior Wall will ensure the infrastructure of these exciting Birkie facilities forever. The Birkebeiner Warrior Wall offers three levels of support to choose from: $3,000 Inga & Prince Haakon; $2,000 Skjervald; or $1,000 Torstein. 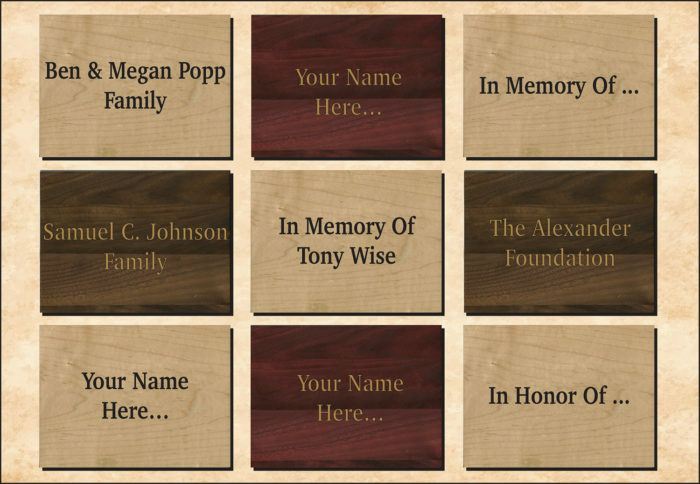 Each donor can choose the verbiage they wish to have permanently displayed on the tile. 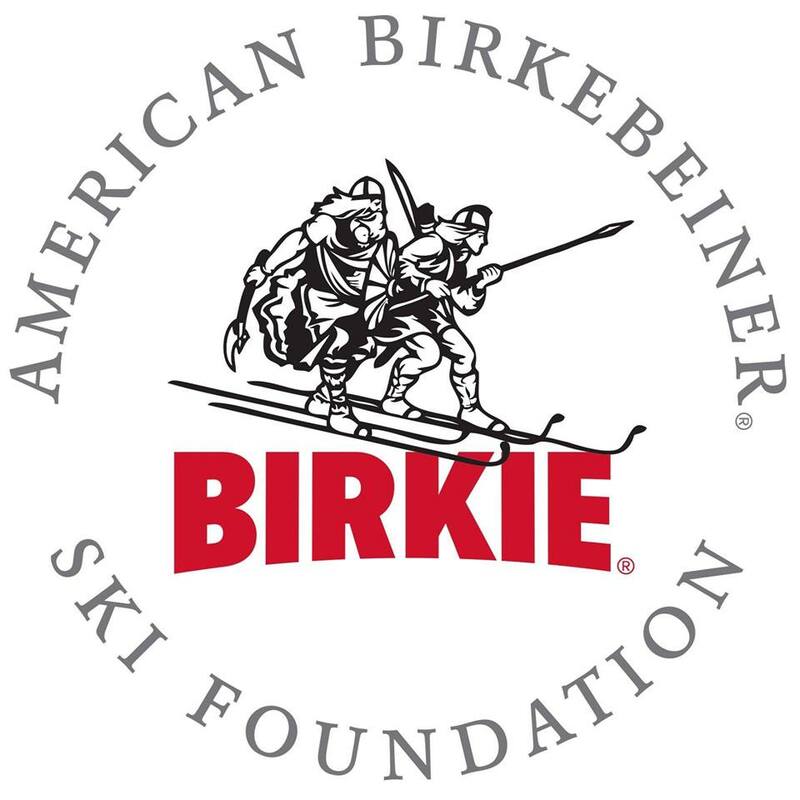 Individuals, families, friends, clubs, groups, businesses, and organizations alike have the opportunity to become a Birkebeiner Warrior. 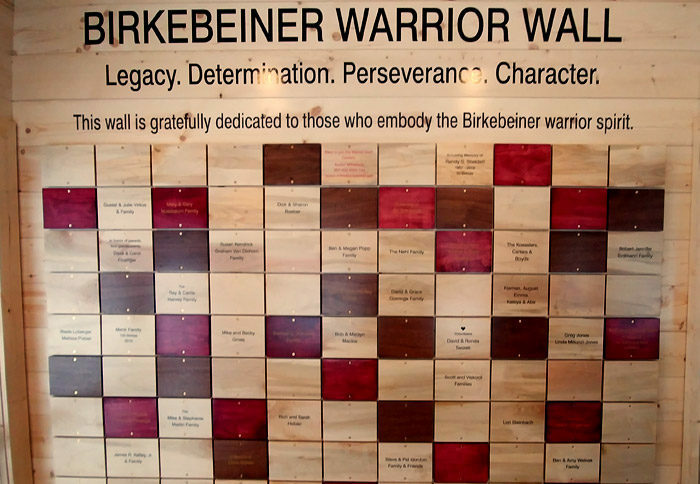 The Birkebeiner Warrior Wall is also a lasting way to honor, gift, or memorialize someone who has the spirit of the Birkebeiner. Interested in learning more? Contact audun.mikkelson@birkie.com or call 907-433-9265. Ninety tiles will be attached to the Birkebeiner Warrior Wall, for all time. Imagine, seeing your name, your family’s name, or a loved one’s name, as you enter and exit the sunlit Brent Carlson Foyer in the new Samuel C. Johnson Family Outdoor Center. 61 tiles are already reserved! When all 90 tiles are secured, the American Birkebeiner Warrior Wall will be complete for perpetuity!